The Assembly Room - The Independence Hall - Philadelphia, PA, USA. | Flickr - Photo Sharing! 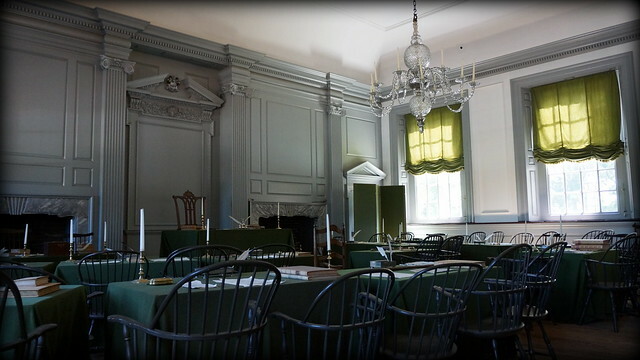 The Assembly Room - The Independence Hall - Philadelphia, PA, USA.